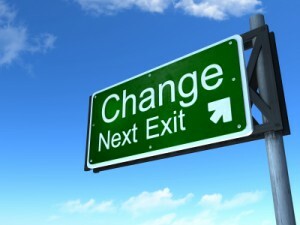 Do Your Managers Know How to Recognize and Address the Human Side of Change. Successful organizational change results from supportive leaders helping individuals implement a well thought-out plan for organizational transformation and improvement. This two-day workshop focuses change leaders on how to manage the changes that will occur with people, processes, and procedures, as well as avoid the many pitfalls that could exist. Leaders and managers at all levels in the organization will benefit from this workshop. Leading Change enables leaders to develop an action-oriented plan for guiding a team through organizational improvement and change. Managers and other individuals filling leadership roles will learn the most effective ways to work with participants who have mastered individual change skills. The challenge to leading effective change in any organization is helping employees to understand the necessity for the change while providing tools and coaching on ways to effectively implement new processes for improvement.